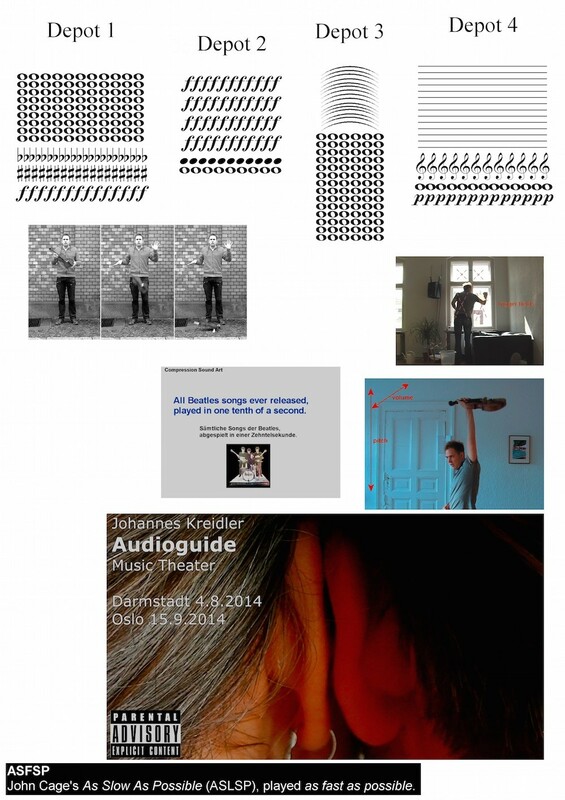 Berlin-based composer Johannes Kreidler works in the mode of ‘expanded composition’. 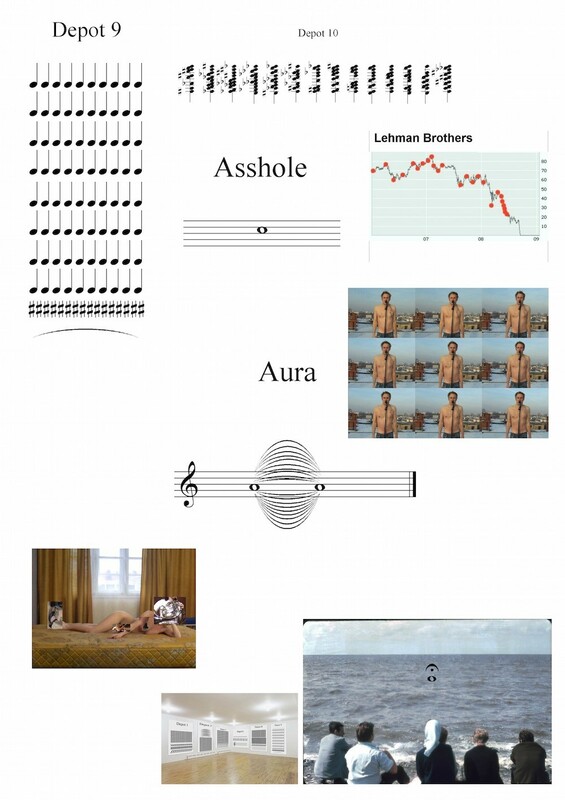 His compositions, while musical, are not about music – but rather the systems, economies, and regimes of value that structure music’s place in our world. 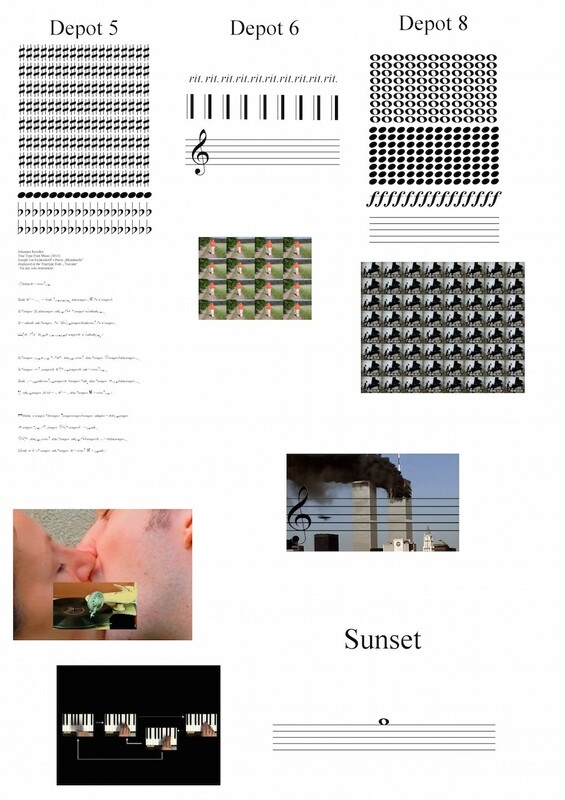 Pursuing this music/not music approach Kreidler has become a leading figure in ‘conceptualism’, an approach at the intersection of composition and conceptual art.